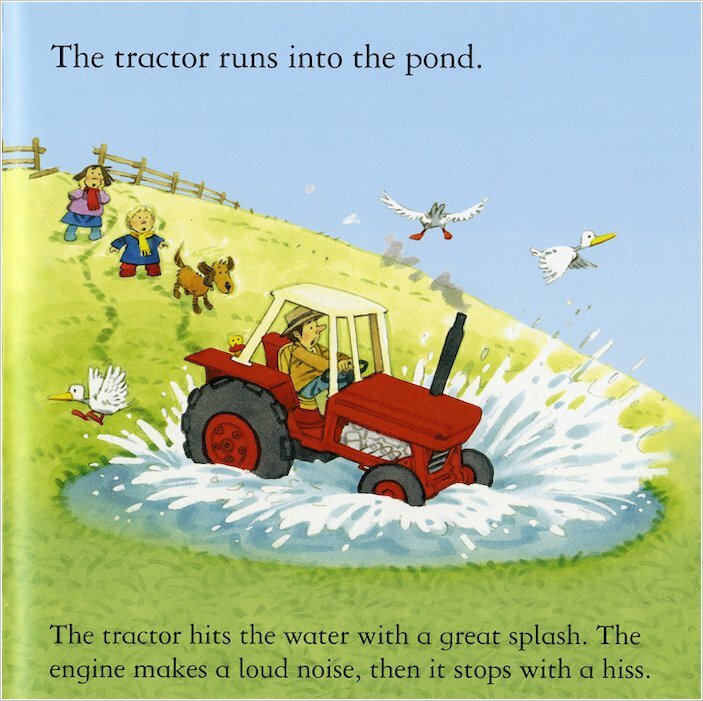 Splash! Bang! Hiss! 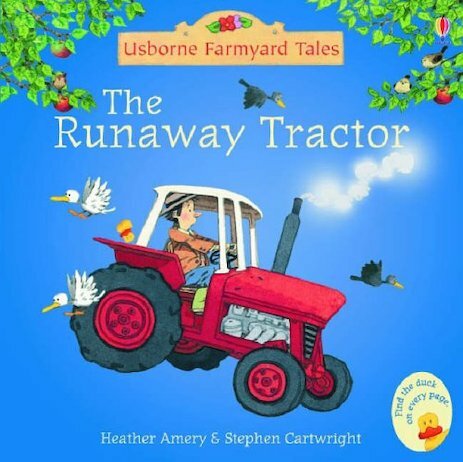 There’s a bumpy surprise in store when the farm tractor runs away! 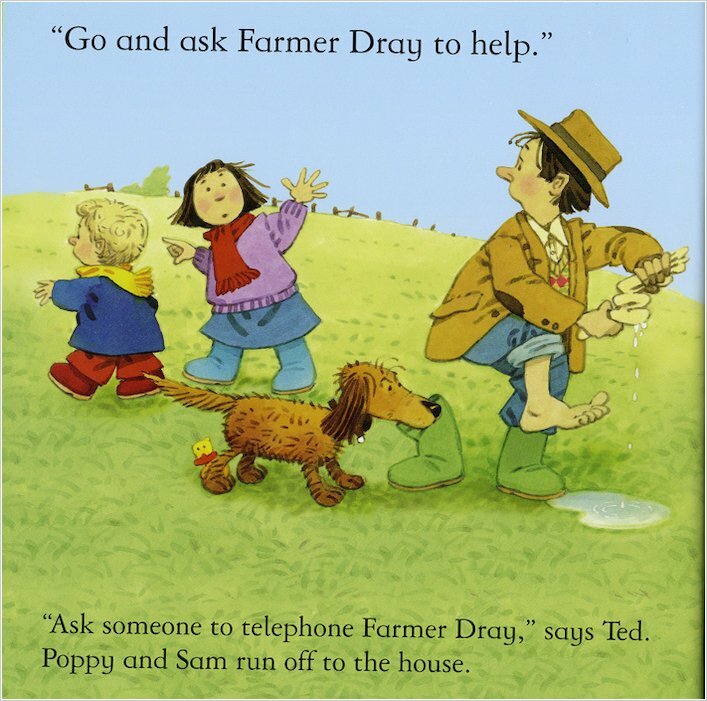 Ted the tractor driver nearly has a nasty accident, but luckily Dolly the cart horse is nearby to rescue him. 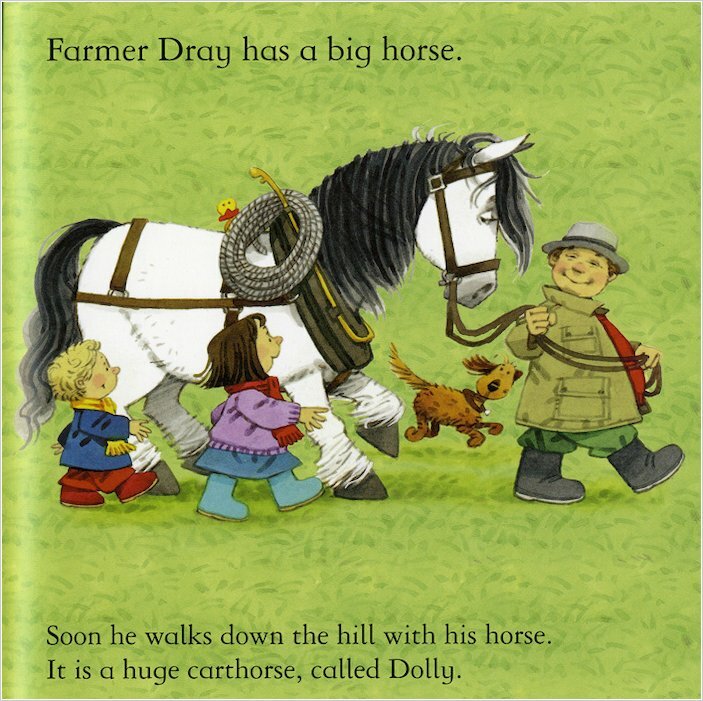 Another sweet storybook from Apple Tree Farm, featuring short text for solo reading, and a longer text for parents and children to enjoy together. 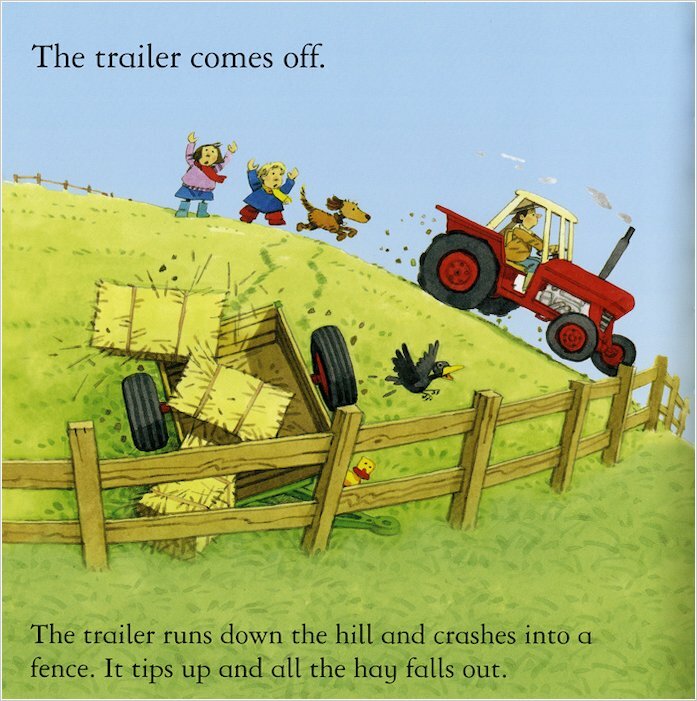 My son loves me reading him this book the tractor one is one of his favourites.